Kinetic Group’s multi-motorcycle brand uni “MotoRoyale” will be making a major announcement later this week on October 11 2018. The firm operates with top brands such as MV Agusta and Norton in India and will be come up with a new range of motorcycles. The manufacturer will be announcing three new motorcycle brand partnerships and seven new bike launches. Such brands include SWM< Fb Mondial and Hyosung. 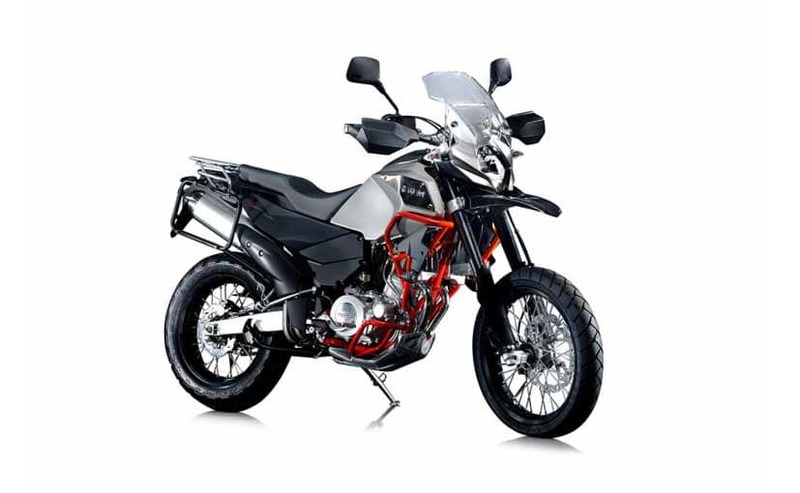 SWM or “Speeding Working Motors” is an Italian motorcycle manufacturer that is famous of its enduro, motocross and off-road bikes. It has been in the industry since 1970. FB Mondial is also from Italy whereas Hyosung hails from South Korea. These brands will be making a refreshed start under the MotoRoyale brand. 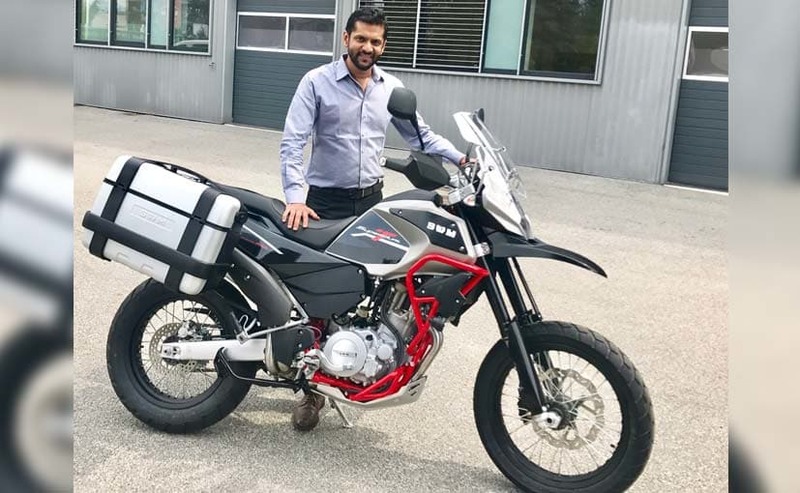 Hyosung encountered financial issues since its last partnership in India with DSK MotoWheels and will be improving on that with MotoRoayle to cater to new and existing customer needs. The Hyosung GT 650 and the Hyosung Aquila Pro 650 could be re-introduced under the MotoRoyale name. Sources also report that the new launches may include the MV Agusta Brutale 800 RR Streetfighter and the MV Agusta Turismo Veloce 800 adventure tourer. All the bikes will be sold exclusively through the MotoRoyale outlets across the country. Electric scooter flash mob in Taipei sets new Guinness World Record!